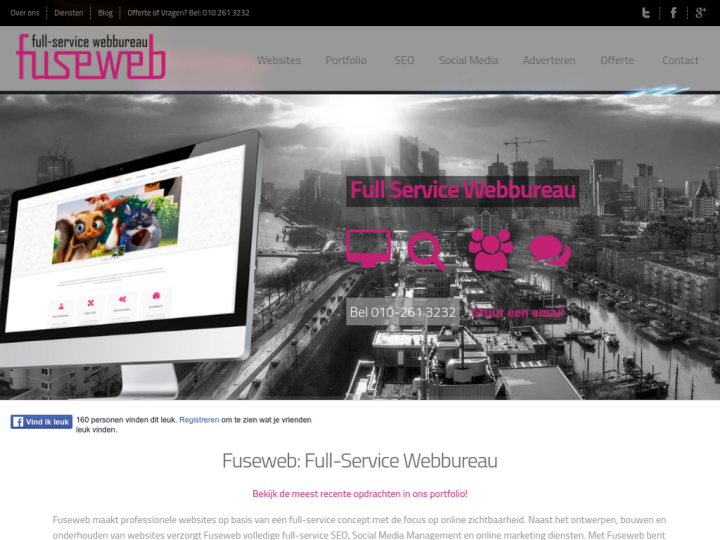 Fuseweb is a full service internet marketing company started in January 2015. The company is based in Rotterdam. Fuseweb provides an aid in growing your online business or brand. 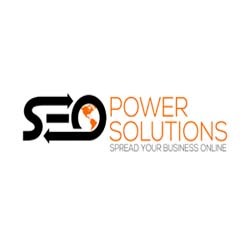 It offers services in content management, Link building, Search Engine Optimization and social media marketing. The company serves for various clients and has multiple projects undergoing. It works with customers in Belgium and Netherlands in various cities like Rotterdam, Antwerp, Utrecht, Amsterdam, The Hague and Groningen.